Varanasi, also known as Benares, is the sacred city of India, located on the banks of the sacred Ganges River in the Uttar Pradesh region. All about the Travel information for Varanasi. There are many travel guides offer travel information for Varanasi and different packages. Before heading to Varanasi, do your research and select the best Varanasi travel package that offers maximum attraction at the rates that are economical for you. Varanasi, also known as Benares, is the sacred city of India, located on the banks of the sacred Ganges River in the Uttar Pradesh region. 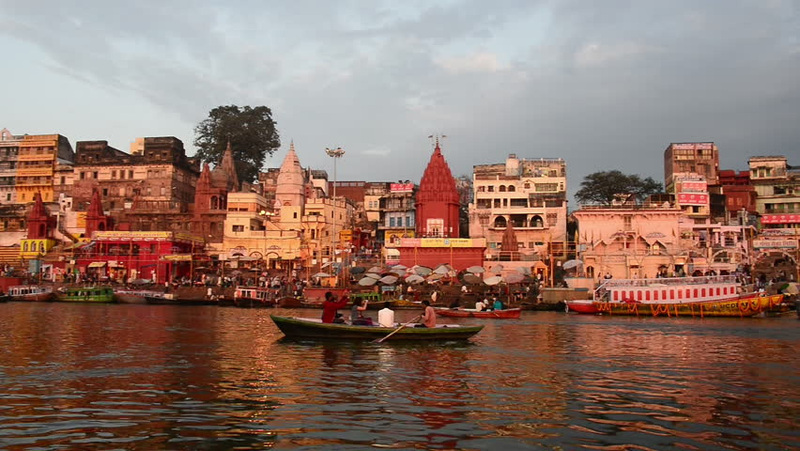 It is one of the oldest cities in the world and the most revered by the Hindus, the place in which the river flows, the Ganges, the ashes of those who have just died are scattered, with the belief that the sacred waters of the Ganga Goddess they will liberate from the eternal cycle of death and reincarnation. First of all, we would like you a little information about this place. Basically, this is the place where Hindu God Lord Shiva uses to live. According to Hindu mythology, he started living here after marrying Parvati. Many people come to this place to spend their last days of life as they think that Varanasi is the closest place to heaven. Moreover, People think that the drowned pyres of people are then lifted by Lord Shiva himself and he shows them the path to a place where birth and death does not exist. They call it the path of “Amaratva”. Although in India there are six other sacred cities for Hinduism, Benares or Varanasi, as the Indians call it, is the most important pilgrimage center for millions of devotees. They go, at least once in their life, to the banks of the Ganges to exempt their sins by bathing in the turbid waters of the river. And this makes it one of the most interesting cities for the traveler who wants to get into the culture of India. The land of Varanasi is rich in culture and traditions. The land is filled with bright colors which will change the pupil size of your eyes. If you are somewhere in New Delhi, there is a direct flight of approx 1 and a half hour only. The place is also called Kashi. This name was given by Lord Buddha when he visited this place in 500 BC. Moreover, Lord Shiva first addressed here after he became “The Enlightened One”. 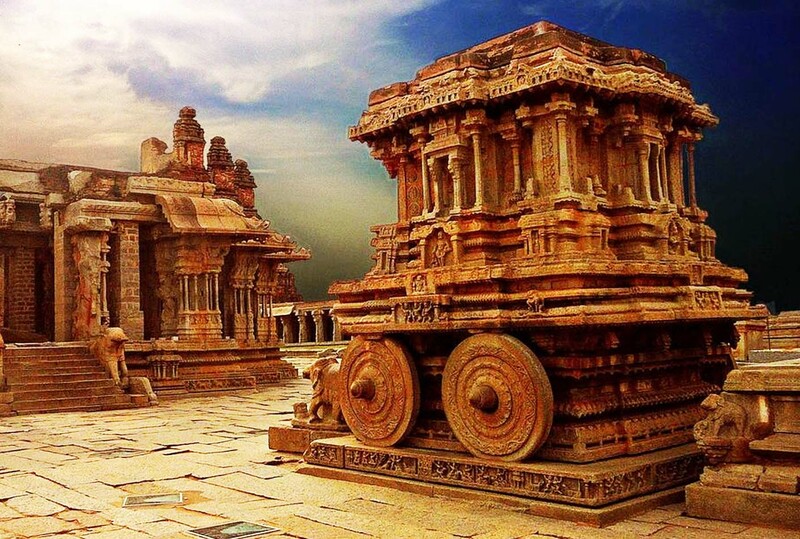 The name of this place has also been mentioned in Ramayana and Mahabharata many times. As we have mentioned many things above, you can see that the place has a great link with the history of India and Hinduism. The place was greatly influenced by Hinduism and Buddhism but there is one more religion that started forming here, that is Jainism. The religion came into being in the 6th century by the Jina Mahavira, the last savior and the one who influenced people about Jainism. They are the ones who are still taking care of the city as three of their Tirthankaras were born here. The place was the main source of trading in the 7th Century. This place was influenced by preachers and scholars in the 15th century such as Guru Nanak, as he came for Maha Shivaratri which was one of the major reasons why Sikhism came into being. Two great temples were built in the 16th century which were dedicated to Shiva and Vishnu.Varanasi was also invaded by many Muslim leaders such as Mahmud of Ghazi, Mahmud or Ghori, Sultan Allaudin Khilji and Aurangzeb which resulted in the destruction of many temples and heritages. The thing which makes this place more famous is the popular river Ganga. The place is popular for its arts, literature, craft, and philosophy. The Benaras Hindu University is also situated in Varanasi. Now that you have read about the history, culture, people, and arts of Varanasi, you know why it is so famous and preserved so nicely. Constructed in the 18th century by Maharaja Balwant Singh, the fort is just opposite to the river Ganges. The fort is built purely with red sandstone and is ranked highest among the temples of Varanasi. 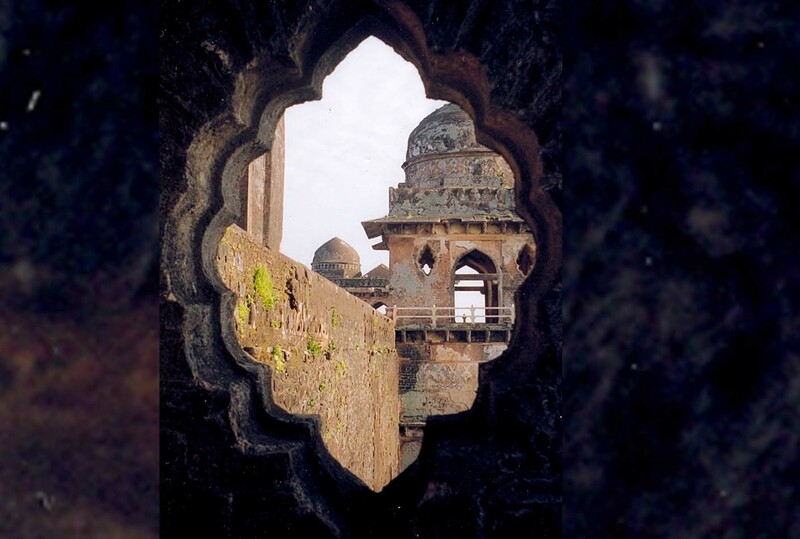 The fort has a hall called the ‘Durbar Hall’ which is the combination of Hindu and Islamic architecture. The place is constructed with marbles which are arranged in a very decorative way, giving you a splendid look. One of the reasons why the fort is still well maintained is that the scion of the Kashi nation still lives in the palace. However, don’t expect to see the scion as the part where he lives is not open to tourists. The university has a name on an international level. It is also famous by its abbreviation BHU. The reasons why the university is famous is because many of the famous scholars, leader and freedom fighters have graduated from this university. The structure of this university is what makes it a tourist attraction. The university occupies around 1300 acres of land. The roads of the university are well maintained and you will see a lot of greenery in the campus. The university was made in 1916 and many national leaders contributed in the making of it. The place comes in the second place when it comes to popularity. The word ‘Manikarnika’ means jeweled earring. The ghat is well preserved and famous as it is one of the most sacred places for Hindus. There are many philosophies regarding life and death that are linked to this place. It is because Manikarnika Ghat symbolizes death was constructed by Lord Shiva who symbolizes death and Manikarnika Kund, which symbolizes life was constructed by Lord Shiva who signifies life. Both Kund and Ghat are said of the older than the existence of civilization. 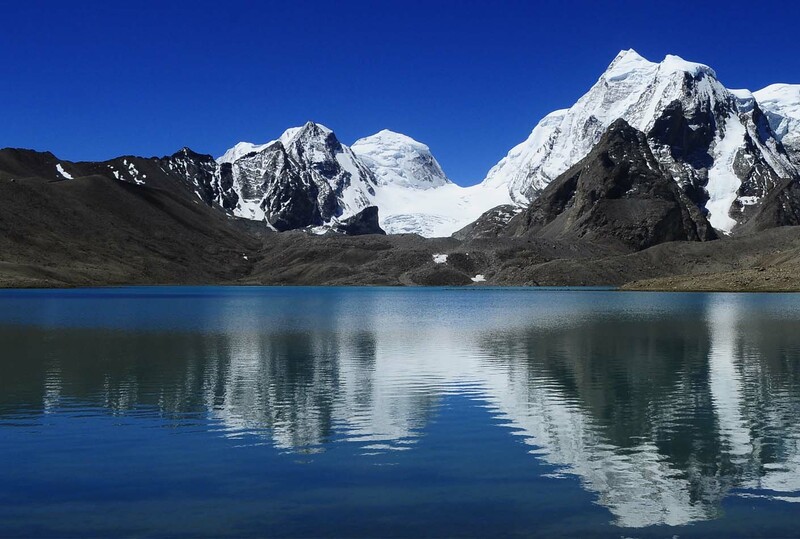 Kund is said to be older than the river Ganges and Ghat is said to be as old as the Ramayana. This ghat is very common to the other ghats. Some of the best things that you can see here are the smoothly moving Ganga and boating for travelers in the daytime. The place remains a very busy attraction as many people come here to visit the temple. The ghat is the southern region of Varanasi is known as Assi Ghat. It is near to the place where the river Ganges and Asi merge. The place is famous because it is one of the most promising places for worshipping. The place is very famous among tourists because of the elements of history that it carries within it. According to a myth, when Goddess Durga killed the demon Mahishasura, she threw her sword on the land of this ghat. Moreover, people often take a dip in the river as they consider this a very fortuning act. People also come here for pilgrimage and they take a dip into Asi River to end the whole pilgrim. It stands at the first place in the list of Manikarnika Pilgrimage. Bear with us, because we are going to tell you about the things that you can experience there. There are not only temples that you can visit, the place also welcomes those who want to experience some adventure and explore something new. Make sure you are taking complete travel information for Varanasi on things to do here so that you could make the maximum out of your trip. As we have told you earlier, Lord Buddha also lived in this city and it was the city where he gave his first sermon. The place where he gave it is named Sarnath. It is just 13 kilometers away from the main city. Thousands of Hindus come to this place as they consider it as a sacred and worshipping place. In the 15th century when the Muslim leaders occupied the city, they destroyed the whole place. It was later discovered in the 18th century by British archeologists. Get some travel information for Varanasi, Varanasi travel package, and ask your friends and family to enjoy the scenic views of this astonishing place. Visit the place that we have told you about and we guarantee you will have a memorable time with your friends and family.